While you are there, why not submit a nomination? If you’re looking for a little inspiration check out July’s winner Lael Rosek of the USS Veritas or the Feature Nominee Ayiana Sevo of the USS Gorkon. 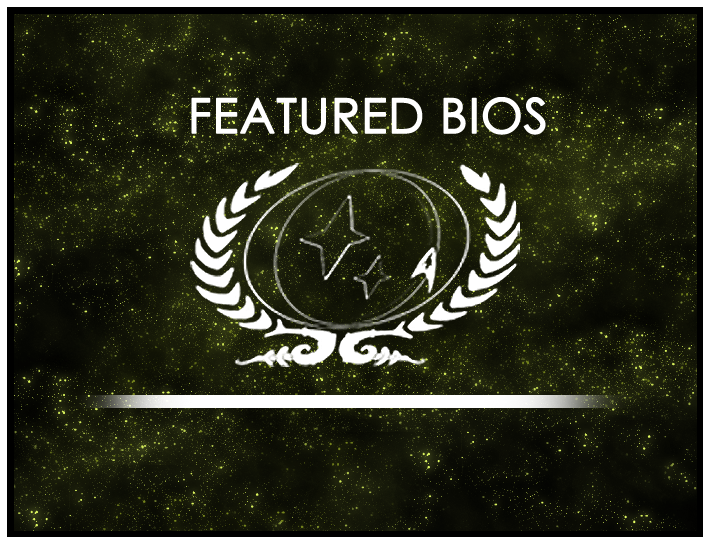 This round of the Featured Bio Contest closes Friday, September 1 – so submit your nomination today!